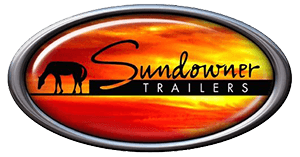 Now you can get the legendary Wilson quality you know and trust in a slat style aluminum livestock trailer. 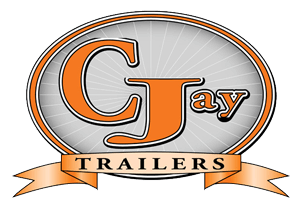 Best Aluminum Trailer on the Market!! More Slat Side Trailers arriving soon!! Copyright 2017 - 2019 Desert Sales Inc.